That's why we did away with lynch mod justice. You never know when its going to be you in a situation and will be wanting the same thoughtful consideration. After thoughtful consideration I’ve concluded that an officer wrongfully killed a man in his own domicile. I vehemently disagree. We need to stop sharing "news" from propaganda machines, even if they happen to be right from time to time. It's never irrelevant. Cruz is the protagonist here, not Kos. Duh Captain obvious. But some people are rushing to judgment that she must be guilty of murder and must be fired immediately before the investigation concludes. Due process has to play out. Again, as long as she gets fired, I don’t care when. She must get fired though as sure as the sun must rise in the morning. That is horse *#@&! If you are a law abiding black man, anywhere in this country, you will almost certainly have interactions with police. Ted is, if nothing else, indicative of the "conservative mainstream republican" of today...after all, he is the Senator from Texas! Hard to call him much else. I mean...what are we gonna say? That Paul Ryan or Mitch are the standard bearers? Rubio? 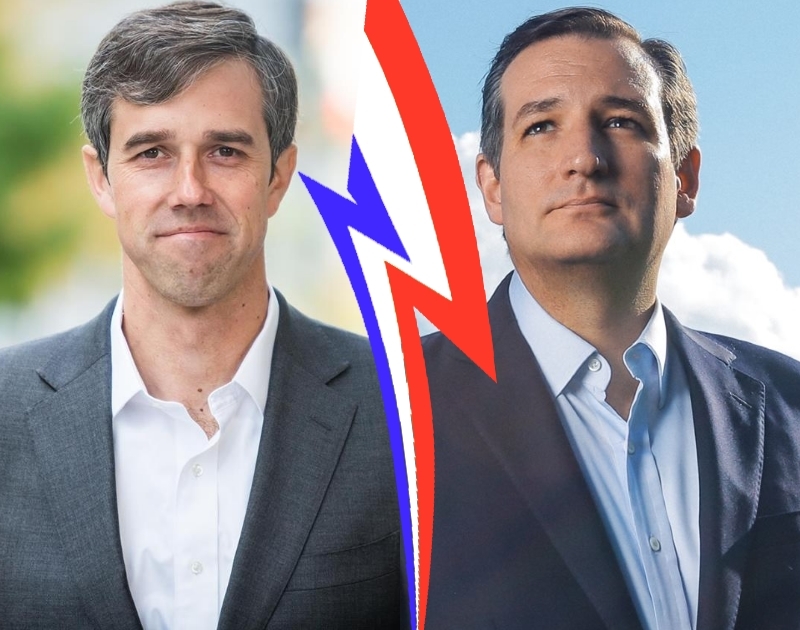 But Cruz, who is known by many as one of the "worst people in the world" (seriously) will probably get re-elected....because this is Texas, the place that brought us Enron, GW Bush, John Birch Society, Dead JFK and so many other good things. Agreed. Here in North Texas I see so many Cruz signs in neighbors yards it makes me want to pack up and head east. He is the ultimate scum bag. One of the rare times I (partially) disagree with you. I agree that due process has to play out as to whether she is accused of a crime, but I think she should have been fired already. If you or I had screwed up that badly at our jobs, we wouldn't still be on the payroll. I don't think this about every cop that is questioned, but this one... there's just no scenario in this case where she's not extremely negligent at the very least, and criminal at worst. That's why I wonder why anyone would vote for Cruz. He cannot stand up for his own family. He will never stand up for the people who elect him. Is Ted Cruz REALLY this stupid? But he's no doubt calculating that his statement will endear him to the rednecks who'll be voting for him anyway. And Texas blacks are gonna vote against the clown in any case. His campaign seems to be out of touch as well. His ads are ALL negative and fear-mongering, portraying Beto as some sort of bully. Beto's ads are all positive, along the lines of, "We're better than this. Let's work together for a better tomorrow." Yet that demographic only makes up 13% of the total USA population??? I see a problem, do you?